If you're interested in becoming a Trustee with us, you can learn more on our Volunteer page. How did you come across Tameside, Oldham and Glossop Mind? "I was obviously aware of National Mind both through initiatives being run through my work place but also through encountering National Mind at various charity events, but it was only when I started talking to a couple of friends locally that worked for Tameside, Oldham and Glossop Mind that I understood how the local structure of Minds works and that it’s a different organisation to National Mind. I then started to notice activities that Tameside, Oldham and Glossop Mind were doing locally. So I think that was my first experience of working with you guys." What are your thoughts about Tameside, Oldham and Glossop Mind? "I think TOG Mind provides unique services both in supporting the more traditional mental health services provided by the local authority, and by the NHS; but actually also in providing services that didn’t previously exist and aren’t covered by any other organisation. Particularly for me raising awareness of mental health issues providing I guess what you might call a ‘one stop shop' for people to come to and be signposted to services; also quite a lot of the work done around building resilience, asset building work, trying to equip the community to deal much better with mental health issues rather than necessarily diving straight into a medical solution, and also two particular areas for me around young people and helping support specifically teenagers with mental health issues and then also hard to reach communities; which is very much a challenge in the Tameside and Oldham areas." 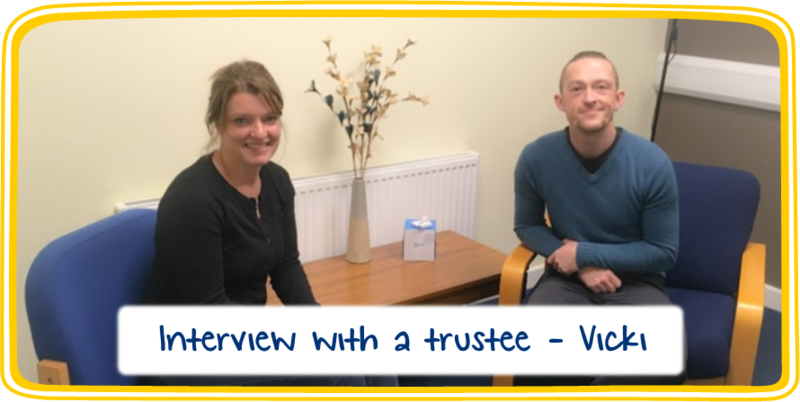 How did you become a trustee for Tameside, Oldham and Glossop Mind? 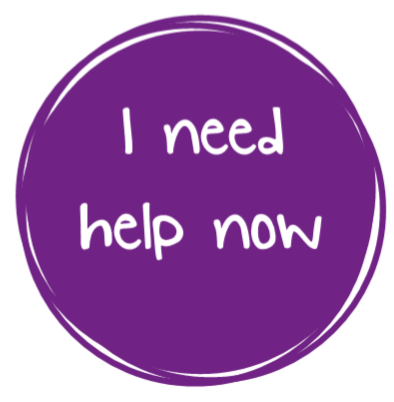 "So I became aware that TOG Mind were recruiting for trustees through a couple of friends that were already working there. I met the chairperson at the time and had - I guess you might call it an interview, but it was more a matter of us working out between us if it was something that was to be mutually beneficial. I also spent time with some of the other trustees and some of the other employees of TOG Mind. I attended a trustee meeting as an observer just to find out if it was something I was interested in and if I could bring some value to the organisation, I then went through a bit more of a formal process in terms of training to be ready for the approach. It was a really nice and straightforward process though, everyone was really friendly and helpful along the way and I felt that it was something I wanted to be involved in because I feel passionately about mental health." What does being a Trustee for Tameside, Oldham and Glossop Mind involve? "Well, in a way you can make as much or as little of it as is comfortable for you and fits your lifestyle so there’s a minimum expectation that you would participate in monthly trustee meetings. They’re all about guidance and support for the organisation and that’s the opportunity for you to bring any particular skills you have to the party and share them with the wider organisation. There’s also an away day once a year, and also an expectation to some degree that you would visit some of the services and understand some of the initiatives that are being put in place. On top of that you can participate as much or as little as you want to do, there’s always opportunities to get involved with the wider team and to experience some of the services that are being provided for yourself." What would you say to other people who are considering becoming a TOG Mind Trustee? "Other than the time requirement which is something we covered previously, I guess some people may be concerned about what they have to bring to the party and I think the answer to that is everybody has some skill, so you’re either in the workplace currently or you’ve got experience of bringing up a family, you may know people who have had challenges with mental health issues and I think all of those experiences are really valuable to TOG Mind. We’re really looking for quite a diverse collection of people who can bring lots of different things into the organisation. I think personally as well it’s a super rewarding experience to be involved with TOG Mind; it’s a really happy place to be and I’m always inspired by the enthusiasm and dedication of the team that work here so I would encourage people to come along, see it for yourself and get involved." If Vicki has inspired you to take part and become a trustee, then you can click here to learn more and to apply.